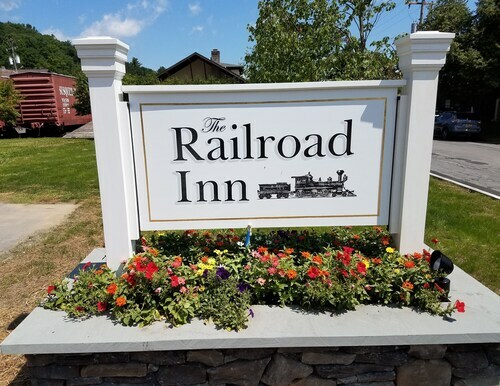 Situated in Cooperstown, this inn is within a 15-minute walk of Doubleday Field and National Baseball Hall of Fame. Heroes of Baseball Wax Museum and Leatherstocking Golf Course are also within 15 minutes. 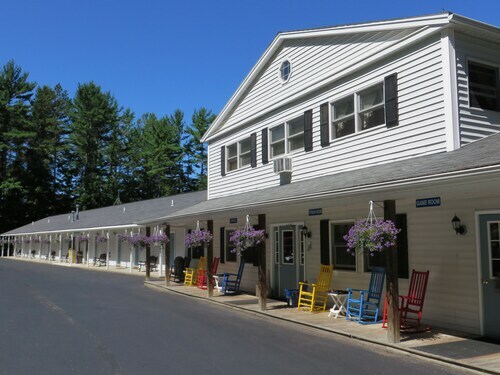 This Cooperstown motel is on the beach, 1.1 mi (1.7 km) from Glimmerglass Festival, and within 6 mi (10 km) of Fenimore Art Museum and Farmers' Museum. Hyde Hall and Leatherstocking Golf Course are also within 9 mi (15 km). Situated on a lake, this motel is 7.5 mi (12 km) from Doubleday Field and 7.5 mi (12.1 km) from National Baseball Hall of Fame. Cooperstown Dreams Park and Brewery Ommegang are also within 16 mi (25 km). Situated in a rural location, this motel is 0.2 mi (0.3 km) from Barnyard Swing Miniature Golf and 1.8 mi (3 km) from Cooperstown Dreams Park. Cooperstown Fun Park is 0.2 mi (0.4 km) away. 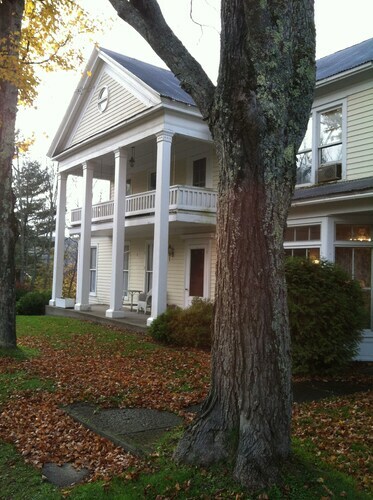 Situated in the mountains, this bed & breakfast is 3.1 mi (4.9 km) from Glimmerglass State Park and within 9 mi (15 km) of National Baseball Hall of Fame and Hyde Hall. 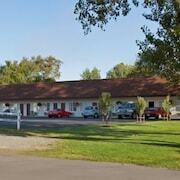 Cherry Valley Museum and Otsego Golf Club are also within 9 mi (15 km). How Much is a Hotel Room in Cooperstown? 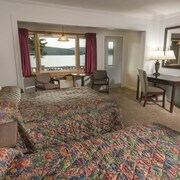 Hotels in Cooperstown start at $71 per night. Prices and availability subject to change. Additional terms may apply. Smart travelers know the importance of booking a hotel in the right neighborhood. So, if you're traveling to Cooperstown - Ostego Lake, have a look at Cooperstown, which is situated 5 miles (8 kilometers) to the south of downtown Cooperstown - Ostego Lake. Cooperstown has a few hotels and other accommodation options, but you might enjoy staying within the same neighborhood of both the National Baseball Hall of Fame and the Fenimore Art Museum. 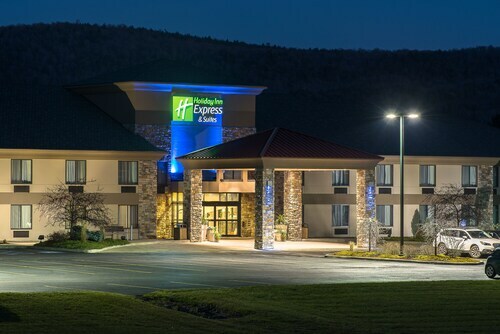 Make a choice from the Landmark Inn and Baseball Town Motel to stay near to the National Baseball Hall of Fame, or choose from the Green Apple Inn and The White House Inn to be in closer proximity to the Fenimore Art Museum. 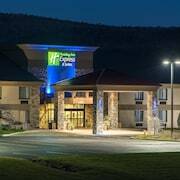 Are you and your family looking for a budget hotel room in Cooperstown? 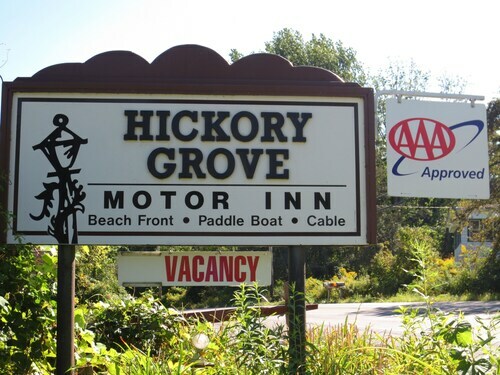 There are a couple of appropriate options, including the Hayden Creek Inn and Lake View Motel. 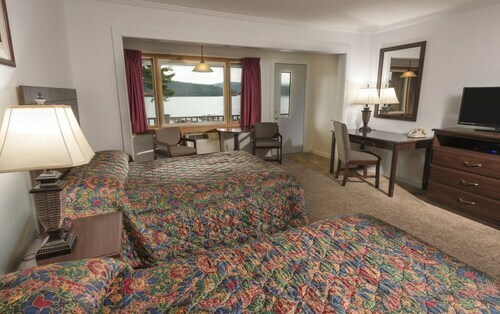 Vacationers planning a vacation in Cooperstown - Ostego Lake should be pleased to know that Travelocity's accommodations page features a number of lodging options. 4.0 Just far enough from town. My two sons and I stayed at the motel one night. The room was clean and quiet and the pool/spa/sauna was clean and incredibly relaxing. The breakfast was filling (the gentleman working there was very friendly) and the view from the breakfast room was incredible. Very pleasant stay and we plan on staying again. 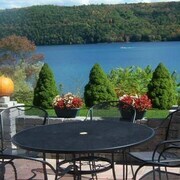 New for 2019~heated Pool~otsego Lake View~sleeps 13! Baseball Hall Of Fame & Cooperstown Dreams Park are 3 Miles Away!